Join us here for an incredible podcast with The Tony G Show and show host: Tony G! Most people don’t think of hiring a tax coach simply because they assume that the CPA or Tax professional they’ve been working with for years is looking out for the best interests. Or they may believe that their business has been fine so far, so they have little reason to pursue new options. 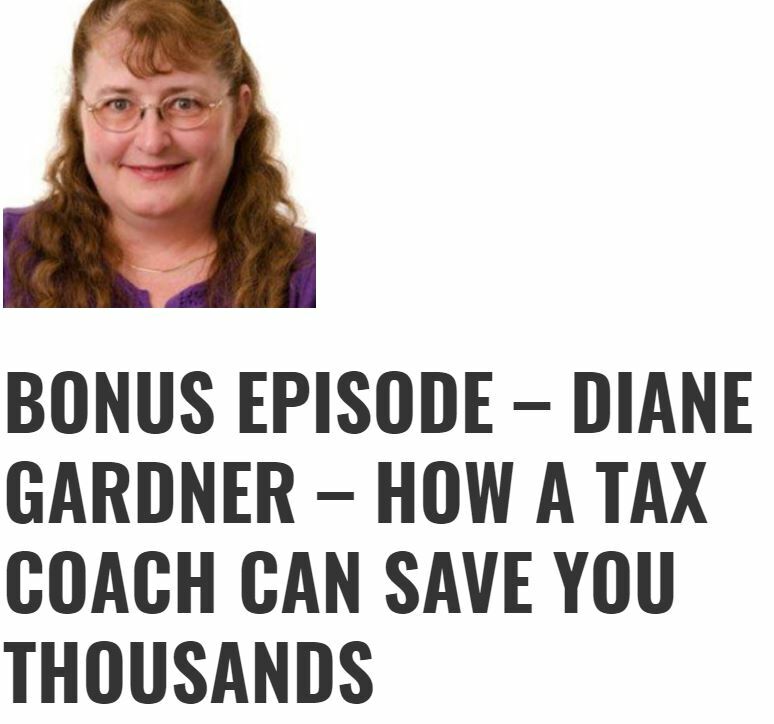 But the reality is that business and tax law changes all the time, which is reason enough for every business owner to revisit their tax prep and tax strategy needs – which is where a tax coach like Diane Gardner comes in. On this episode of The Tony G Show you’re going to get a lot of practical advice regarding how you can save thousands in taxes and more, so be sure you listen.